Enroll in the Loyalty Rewards Broker Co-op Program. We will keep you up to date with the latest news on our new homes. Pre-register your clients online prior to client's first Welcome Home Center visit. Come in to execute the Cooperating Broker Agreement and Client Registration prior to your client executing a contract to purchase a home. Receive your commission at Close of Escrow. 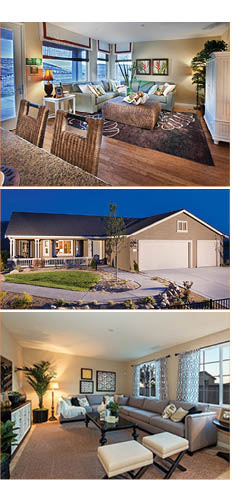 "I sold three New Lennar Homes in the Reno-Sparks area in the last three months. My buyers love the Quality of the product and the Warranty included. 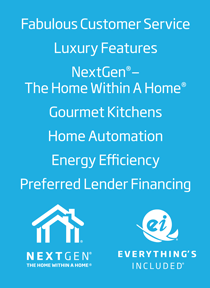 The sales staff is knowledgeable and efficient in completing the transactions and closing on time"
"I sell Lennar because my clients deserve to be taken care of. Lennar's staff always puts their satisfaction first. A quality home, with finishes considered upgrades by other builders, full warranty and customer service that cares, everyone wins." Enter your email address below to have your password reminder sent to you. By providing your email and telephone number, you hereby consent to receiving telephonic and email communications, including advertisements, made or sent by or on behalf of Lennar Family of Builders and/or its affiliates.